If you offered your dog some tasty food and he refused, you may well believe that he’s ill. If this dog lived for over thirty years and never ate, you may think he’s a ghost. On the other hand, if this dog mysteriously came to your side at every moment of danger, you may consider him an angel in a furry disguise. If such an animal sounds implausible, consider the case of Grigio, Don Bosco’s mysterious dog. 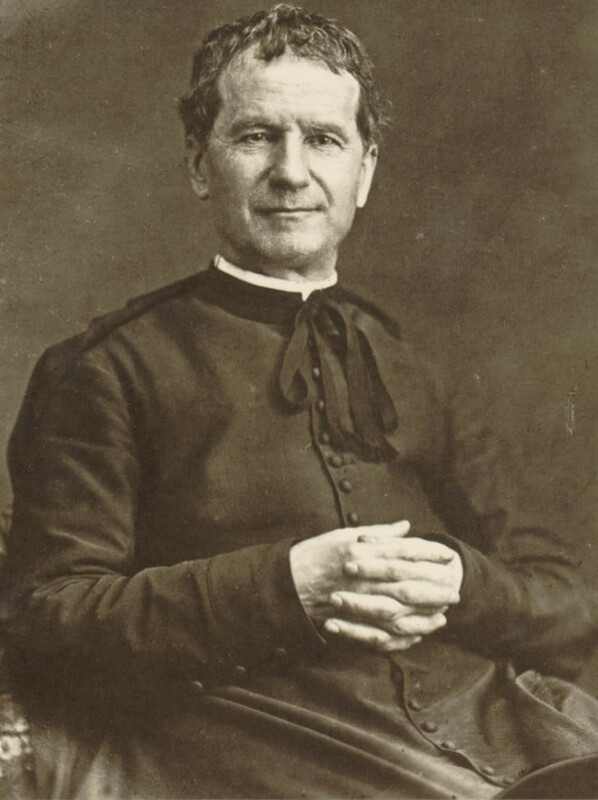 Don Bosco (1815-1888), also known as Saint John Bosco, was born into a poor farming family in northern Italy. His father died when he was young, leaving the mother, Margarita, to raise her three boys alone. When John felt called to the priesthood, his elder brother Antonio placed many obstacles in the way. Antonio didn’t want to be stuck with all the farm work. Nonetheless, John persevered through these difficulties and was ordained in 1841. 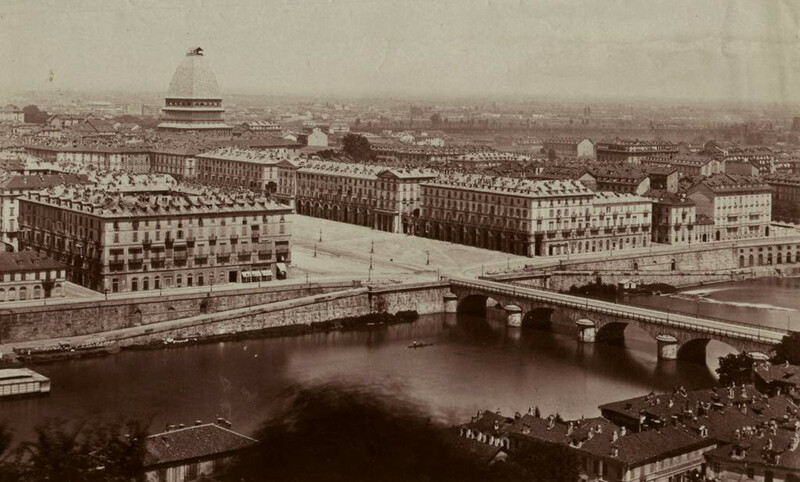 His first assignment was in Turin, where the population suffered many of the effects of industrialization and urbanization. The sight of so many disadvantaged youths walking the streets aimlessly moved him to pity. To prevent them from turning to crime, he vowed to spend his life for their betterment. 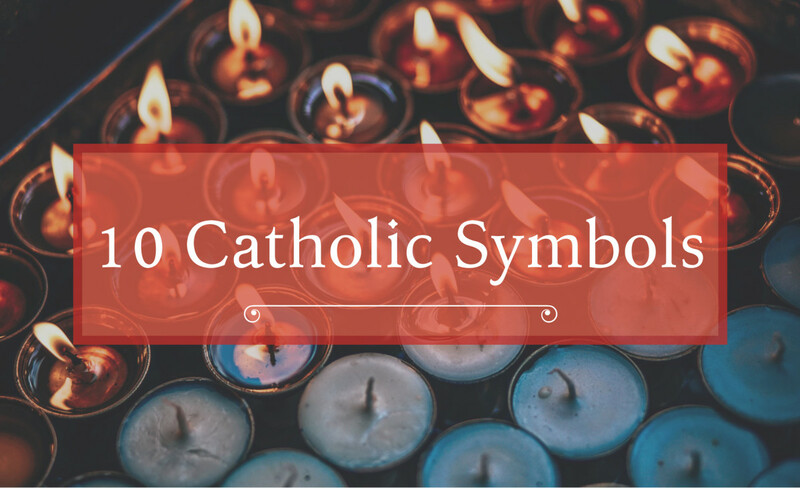 He established schools, apprenticeship programs, and eventually a religious congregation known as the Salesians, to carry on the work. His teaching methods emphasize love rather than punishment, a method known as the Salesian Preventive System. The man was so perplexed that he decided to walk all the way to the Oratory. Once there, Grigio vanished. “What is this?” his friend asked, “Where did he go? Was he a real dog? !” The man was so frightened, that two students of the Oratory had to accompany the man home. Suddenly, there was a terrific howl. Grigio appeared and leaped on the man holding the cloak, forcing him to let go. He then bit the second one and brought him to the muddy ground. When the first man tried to escape, Grigio went after him and likewise rolled him into the mud. He stood over him, growling ferociously. “Call off your dog!” they shouted, “Call off your dog!” “I’ll call him off if you allow me to go my way in peace.” “Yes, yes,” they said, “but call him off!” As soon as Don Bosco said, “Come, Grigio,” the dog obediently trotted over and walked the remainder of the way with him. One night as Don Bosco made his way home, a man behind an elm tree fired a gun at him twice. Having missed the mark, the shooter came out and leaped on Don Bosco. At that very moment, Grigio appeared and sprang on the assailant. After giving him a savage growl, the man ran off petrified. On another occasion, Don Bosco heard someone running behind him. He looked back and saw a man coming at him with an uplifted club. 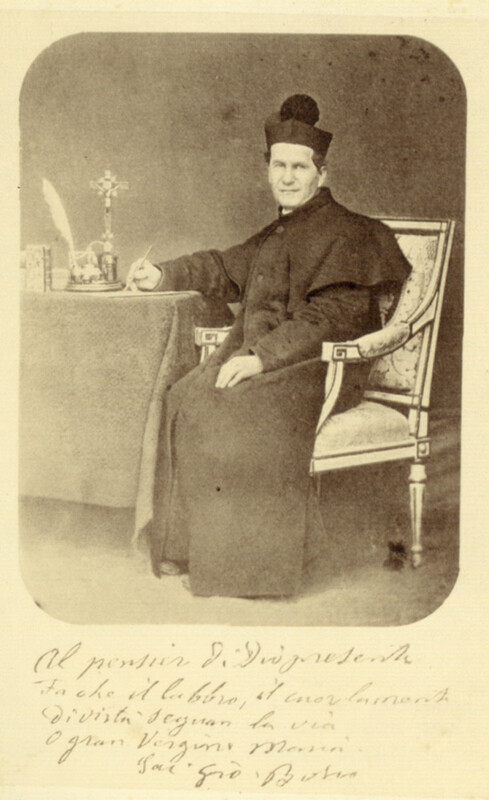 Don Bosco started to run and reached a slope in the road where several more men were waiting for him at the bottom. He switched directions and punched his pursuant in the stomach. As the man doubled over in pain, his fellow henchmen came running with clubs in their hands. When the thugs surrounded Don Bosco, Grigio appeared with a blood-curdling howl. He circled round and round his master, revealing his ferocious smile. As the gang dispersed like flies, Grigio accompanied Don Bosco home to safety. “John, please don’t go out,” urged Mama Margarita, “you know how dangerous it is after dark.” Yet, he had to attend to an urgent matter. He reassured his mother, saying he would take some of the students to walk with him. As they went out, who should they find stretched out in front of the gate? Grigio, the faithful. The gatekeeper tried shooing him away, to no avail. “Oh, it’s you Grigio,” Don Bosco exclaimed, “Fine. The more the merrier. 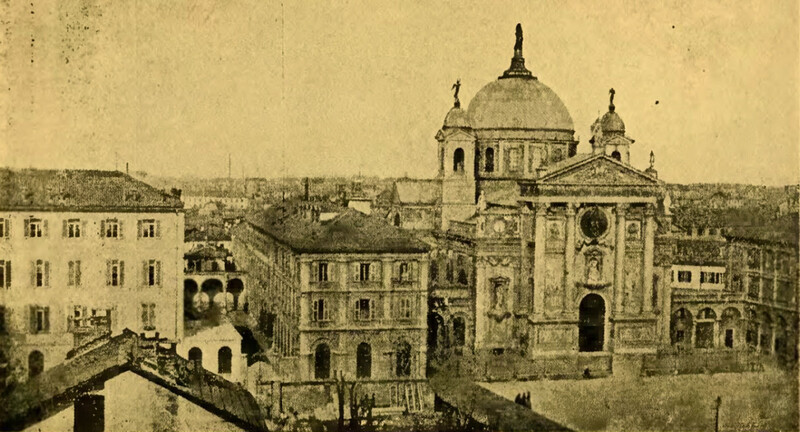 Come along; let’s go.” Curiously, Grigio refused to budge, and even growled at Don Bosco. One of the boys gently kicked the dog, and Grigio let out a terrifying bark. When Don Bosco tried to slip past him, the dog stood up and prevented him. 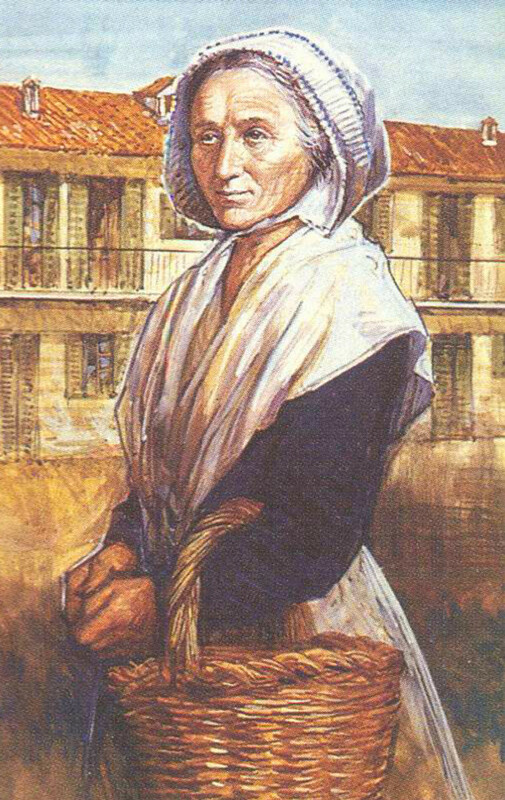 Upon seeing this, Mama Margarita told her son, “Don’t go out John; if you won’t listen to me, at least listen to that dog; he has more sense than you have.” About fifteen minutes later, a neighbor came to the Oratory and said that three or four dangerous men were lurking in the neighborhood. Once again, Grigio spared Don Bosco’s life. 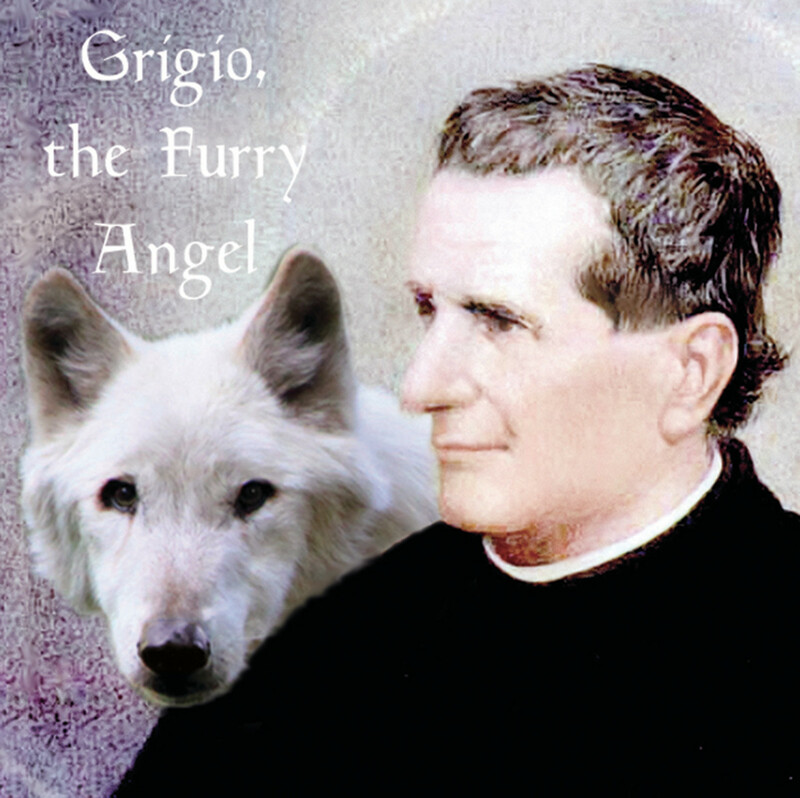 Grigio accompanied Don Bosco for so many years that one person considered it impossible for a dog to live that long. Don Bosco responded with a twinkle, “Maybe he is the son or the grandson of the first one.” Even so, years passed with Grigio out of sight. Was he possibly dead? One evening, Don Bosco visited an old friend who lived out in the country. As usual, he traveled with some trepidation in the dark. He remembered that one of the vineyards had two savage guard dogs. “I wish I had Grigio here,” he thought to himself. As if his desire produced him, Grigio appeared and ran with delight to Don Bosco. They walked together like old friends. Suddenly, the two guard dogs came charging out at them, but with a superior menace, Grigio sent them back with their tails between their legs. When Don Bosco reached his friend’s house, all were astonished at such a magnificent dog. They sat down to eat, with Grigio lying beside them. Don Bosco arose midway through the meal to offer Grigio some food, but he had vanished. Since the family had closed all the windows and doors, Grigio’s disappearance remains a mystery. An Angel in Wolf’s Clothing? St. John Bosco received a very special mission from God to help the youth. The congregation he founded, the Salesians, now number over 15,000 priests. They primarily run schools that provide technical, vocational, and language instruction, all over the world, as well as shelters for homeless persons. 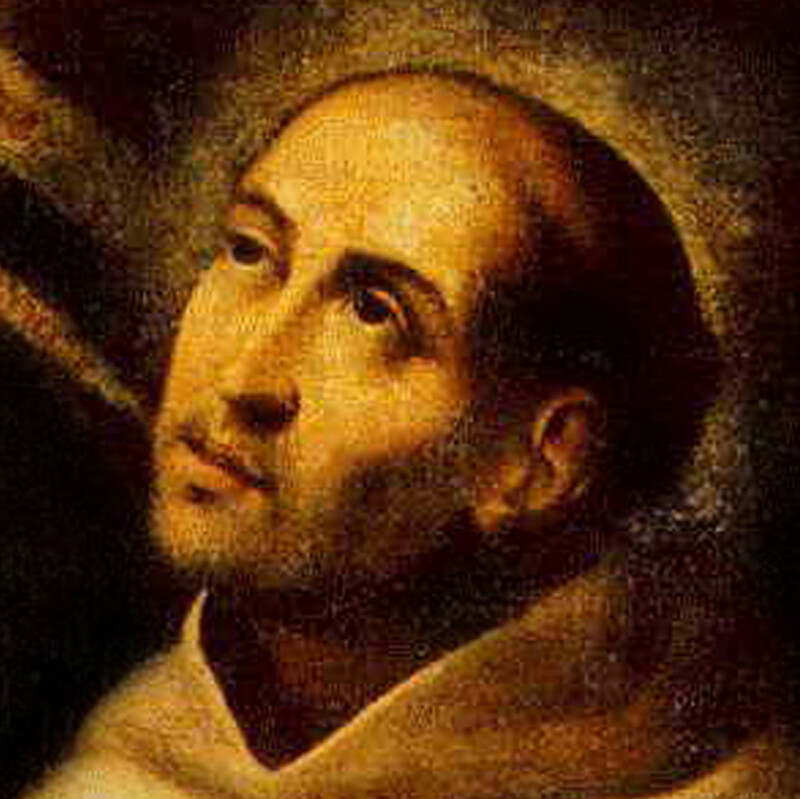 This good priest’s life was spared innumerable times by an intelligent dog who apparently never ate, drank, or aged. Grigio would appear mysteriously at the very moment of danger and disappear just as quickly. 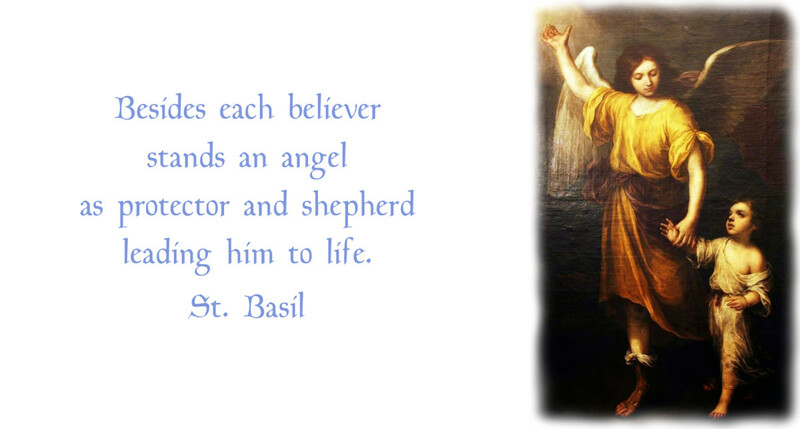 May he have been Don Bosco’s guardian angel in a furry disguise? A smart dog, nothing more. An angel in furry disguise. This biography of St. John Bosco is in the public domain. The dog's name is Grigio - thanks for having a visit. First, I extend my heartiest gratitude for your words of encouragement...thank you! I’m glad that you find my English easy to read. I must congratulate you as well because your English is excellent. One other bit of scripture helps to shed light on this reality: “The devil knows how to masquerade as an angel of light.” I just started an article today about Padre Pio; he sometimes found himself duped by false visions of the Virgin Mary and saints. He said that false visions bring immediate joy followed by sadness… true visions are slightly fearful but bring much peace afterwards. I’ve many times heard of Dr. Adrienne von Speyr. I glanced through one of her books (on Elijah), but really don’t know much about her. You’ve inspired me to start digging and see what treasures I can find. I’m interested to know more about her musical background. I extend my best wishes to you as well! Your english is so easy and gentle to read, which encourages me in reviving bits of lost fluency in your language, too ! Some other of your 'stories' (perhaps not the best name, I admit), such as about Caryll Houselander, are fascinatingly nice, too. You help people to expand their awareness of their fellows ... ; go on ! For those interested, the US anthropologist I was referring to yesterday is Paul Stoller and his "In Sorcery's Shadow: A Memoir of Apprenticeship among the Songhay of Niger". 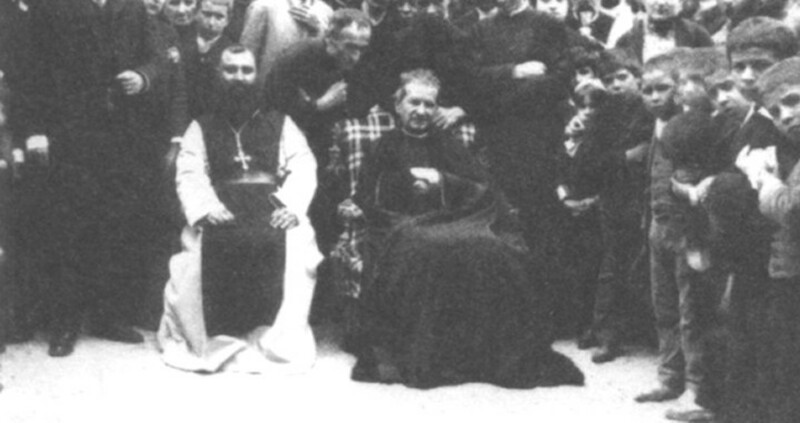 I know Padre Pio, curé d'Ars (Vianney), Yvonne-Aimée de Malestroit etc report encounters with 'dark' animals ; Don Bosco's story happily shows that such (rare) encounters can either have a devilish, or a much more positive origin (switching from evil to good) ! One may then understand why Egyptians turned in their time to divinise (or devilise) animals. Reversely, I had been astonished, 10 years after reading about remote-viewing, bi-location etc being reported among African sorcerers and healers, both by atheist colonial civil servants and reliable Jesuit accounts (Eric de Rosny), astonished to find out that the same abilities have been expressed, in turn, by many saints. Seemingly as if such abilities, like for the animals, can be mobilized either with a good, or a bad, intent. I am currently discovering another striking figure, a swiss MD from post-WWII (like sister Nazarena she hesitated for professional musicianship), who turned to be the major inspiration source for the theologian von Balthasar : Adrienne von Speyr. She has left 16000 pages of writing over, not yet fully translated from german. You might find her an inspiring source for a story, as you know how to present them so skilfully ! Best writing wishes ! Hello Marc, I’m pleased that you came across this story and left an interesting comment! You ask if the stories about the animals in Africa, real or ghostly, are just a hoax. I will tell you this; I attended a retreat directed by an Indian priest some ten years ago. This priest was an exorcist and did extensive work in Africa. He told us some very creepy stories related to witch doctors and voodoo. Though none of his stories involved animals, there was enough bizarreness in his descriptions that your story of headless donkeys, etc, doesn’t surprise me. Regarding demons in the form of animals, I have no doubt about that, either. There are numerous stories among the saints, whereby the devil appeared as a monstrous dog or ape-like man (such as to St. Gemma Galgani); he appeared as a hideous black cat or other animals to St. Pio. There are similar stories among the Desert Fathers. St. John Vianney received much harassment from the devil, particularly with animal sounds in his bedroom…the sound of a horse galloping and wolves, for instance. The good news is that the devil is limited in his power. 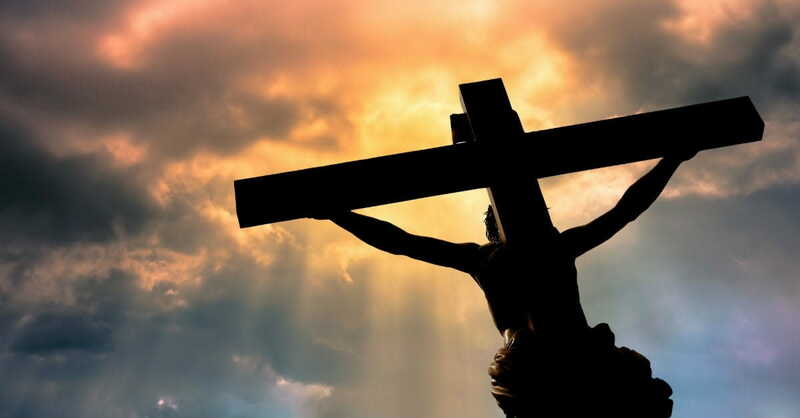 Faith in Jesus, Mary, and the help of the good angels triumphs over the realm of darkness. Hi Bede, came across this story by chance ! it is very moving ! Don Bosco schools are very well famed here in Belgium. Your story is interesting ; indeed, normally dogs would not live that long. 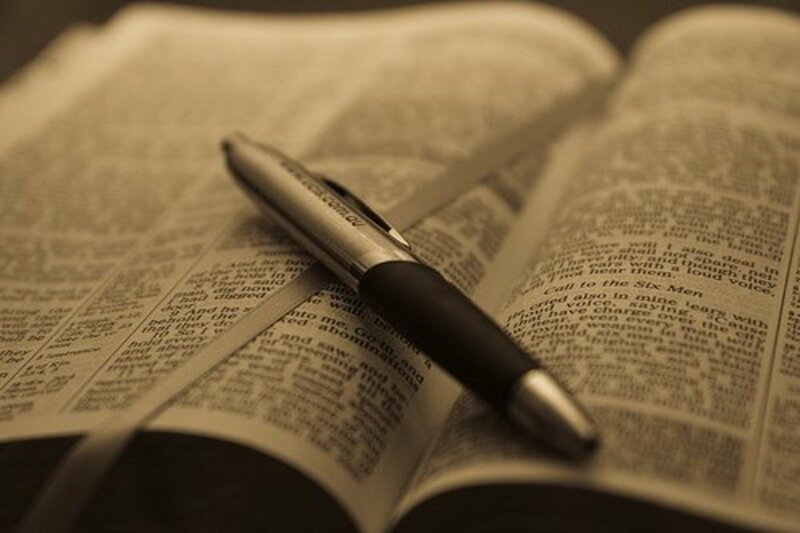 I haven't checked the scriptures refs (Elijah, Balaam) you give (but will) ; however, this reminds me of another story, but also sheds a new light on that story. As a vet I worked in my youth in Western Africa ; there was a claim, within the closed enclosure of the government's vet clinic of the capital city (! 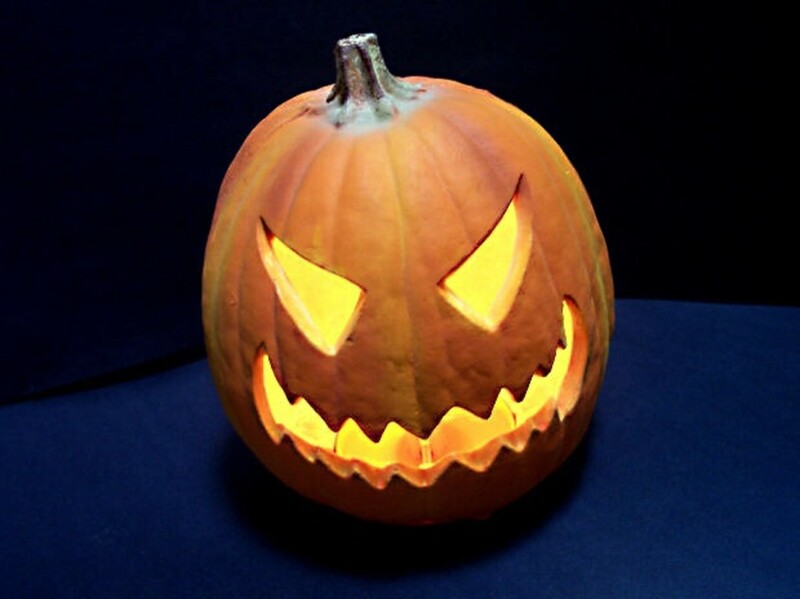 ), in the '80s, that it would keep being visited at night by an (unmounted) white horse, considered to be a 'ghost' or a spirit ; well, I never woke to spot it... On the other hand, my past wife, born there and grown up in a nearby village island, would recount the scare and the scare-game she experienced once, as a 6/7-year old child, after she approached at night, with her age mates, the large, empty, village market place (on the village outskirts ; these places do not necessarily have the best reputation, even by day time), curious about its rumours of ghostly sights. She recalls that she and her friends saw, not a walking horse, but a donkey wandering around at night (which would be common), without its head (which is less). They ran off... The (open) slaughterhouse must have been nearby, but unlike chicken, beheaded donkeys do not keep walking naturally very long ! 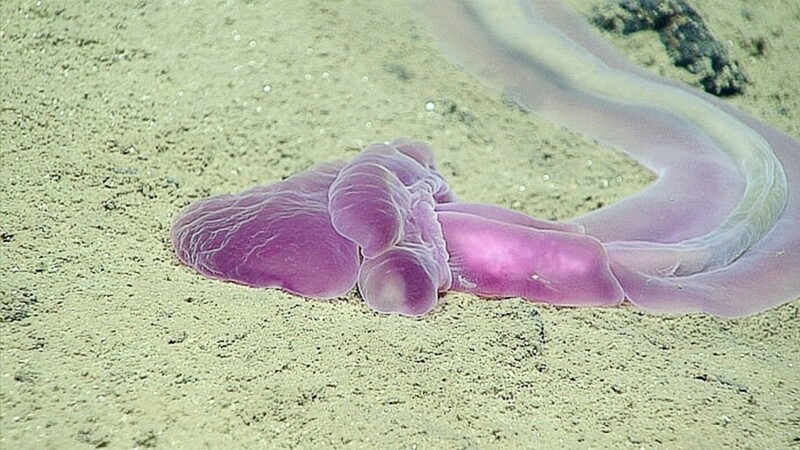 Was it a hoax, how/why ? I had been assuming, if evil spirits would exist (as local djinns, much called upon in the local voodoo practice), they would somehow 'possess' an animal, be it live or... beheaded. Upon reading your story, I start wondering wetter besides angels embodying themselves in an animal, less angelic creatures... would similarly embody themselves, in joky, tasteless, scary, or plainly evil animals... (eg a paralysing hyena encounter published by a US anthropologist doing field research on witchcraft in that area at that time). Thanks Mary, I’m so glad that you enjoyed the article. That’s very interesting that you know some of the Salesians. I’ve never met one, unfortunately, but I know they do great work, helping poor children to advance in life through education. For what it’s worth, I went to an Irish Christian Brother high school. They are similar in certain ways. I know the Don Bosco fathers and brothers well because we work with them in some countries as they often offer the best education for the young. I have not read this story before so I am happy you posted it here. Thank you for having a read Eric, and for the comment. There are many interesting stories in the Saint's lives; it's simply a matter of doing some digging. My hope is to discover them and share the good stuff. Hi Linda. It could be that Don Bosco was not sure what Grigio was either… he sure was grateful for his help though. Don Bosco actually had many curious events in his life. 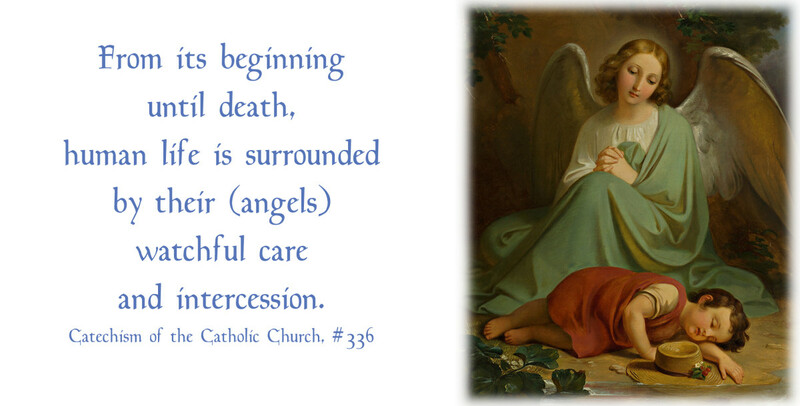 His feast day is Jan. 31. That is the day he died 130 years ago. Thanks for the comment. This is a very interesting story. I don't know what Grigio was, but I do know that dogs can be loving and protective beings. It was lovely to read about Grigio's protection of Don Bosco, even though it sounds like there was definitely something unusual about the dog!